Why is spelling valued at St. Luke’s? Following the Government’s introduction of the new National Curriculum in September 2014, spelling expectations for each year group have become more specific and detailed. 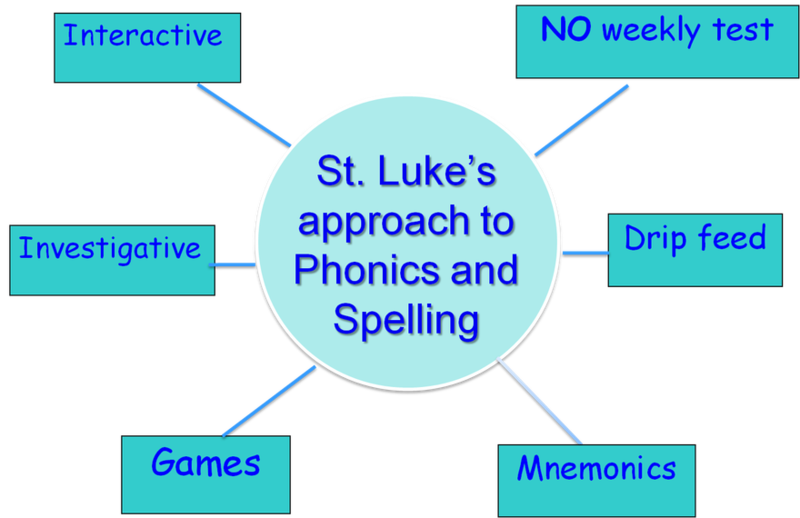 Recognising the new higher expectations and specific emphasis on spellings, at St. Luke’s we focus on daily teaching of spelling. 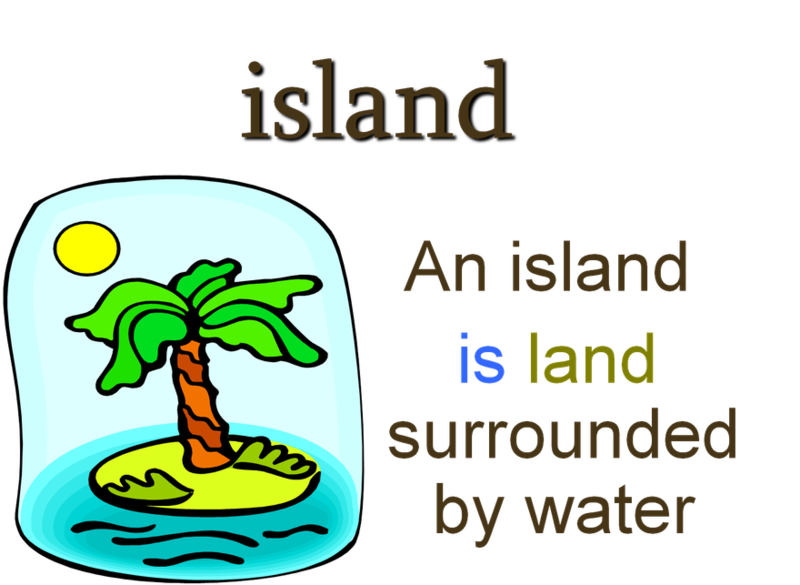 We use a range of fun, investigative and interactive methods to teach new spelling patterns and rules. develops confident writers and readers. Below is an overview of the key spellings taught each term in each year group.